On Saturday, September 29, 2018, Dignity Health – Inland Empire hosted the biennial “Gathering at Twilight” fundraising gala to benefit the emergency departments at Community Hospital of San Bernardino and St. Bernardine Medical Center raising an unprecedented $325,000. 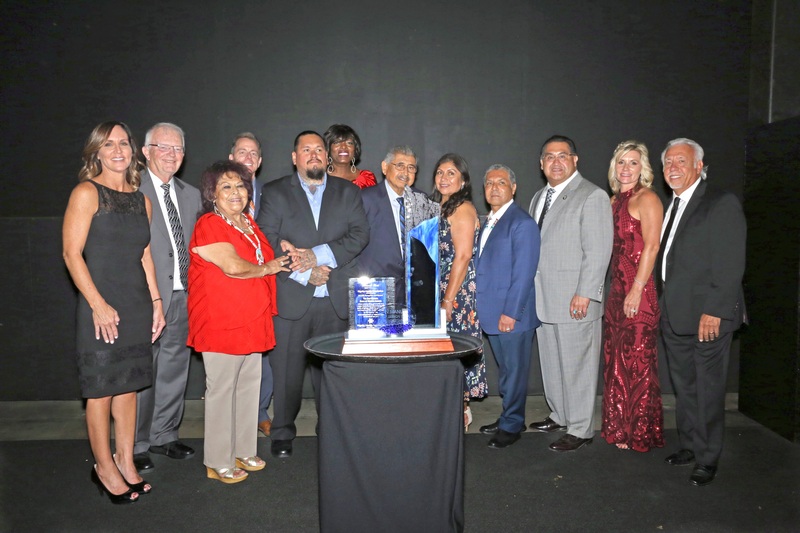 The Foundation honored the San Manuel Band of Mission Indians for their generosity to San Bernardino and surrounding communities and their recent $3.2M grant awarded to Dignity Health Foundation – Inland Empire in support Dignity Health’s commitment to making our community happy, healthy and whole. The Gathering at Twilight gala is the Foundation’s signature eventproviding an opportunity for the community to join together in celebration and support of both Community Hospital of San Bernardino and St. Bernardine Medical Center. The Caliente -themed affair was held in the Pavilion at the National Orange Show Events Center in San Bernardino. 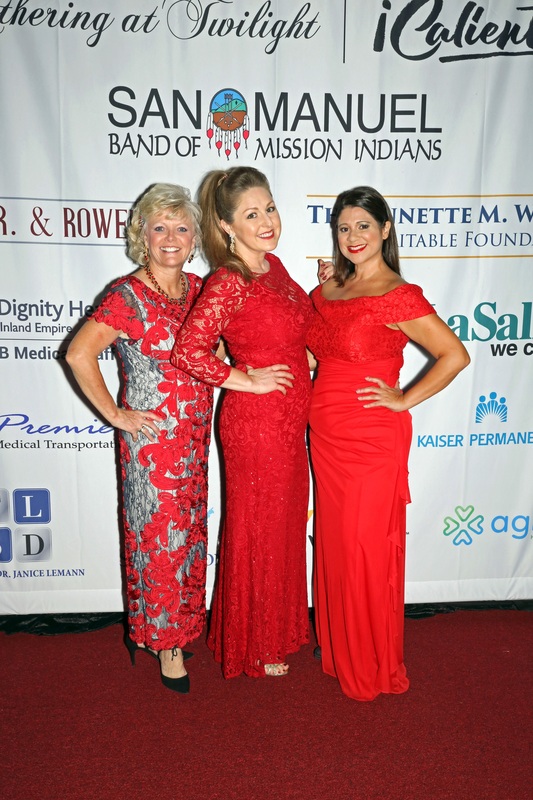 Donors, friends and community partners gathered together in a concerted effort to honor the San Manuel Band of Mission Indians and raise funds for the hospitals’ emergency departments that serve the Inland Empire. 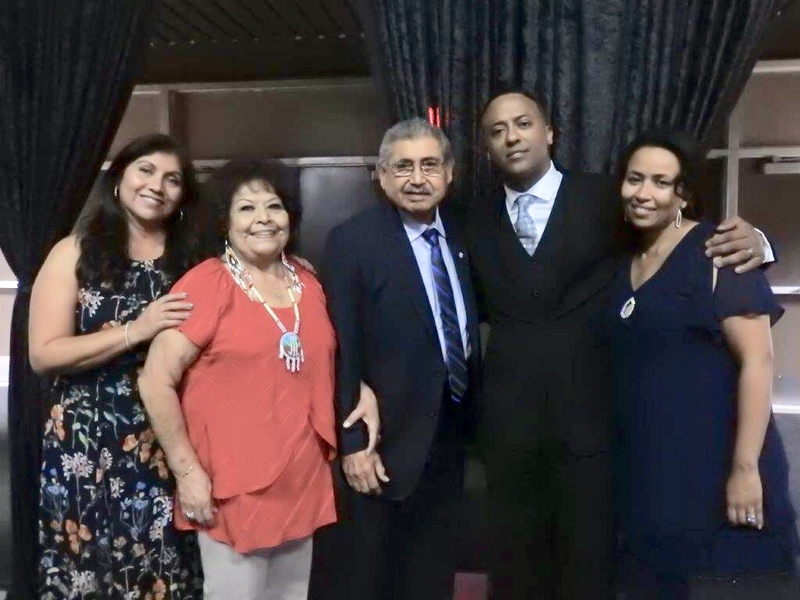 This most recent grant from San Manuel Band of Mission Indians adds to the nearly $3.1M previously granted over the last 10 years from San Manuel Band of Mission Indians to the two hospitals. The longstanding partnership and support of San Manuel has allowed for the two hospitals to provide quality care to those most in need. Their current grant will help fund a new imaging center at St. Bernardine Medical Center and expansion of Community Hospital’s Children’s Subacute Center to serve young adults.